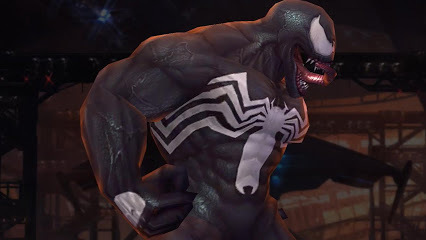 According to EW.com, Venom is coming to a couple mobile games this Fall including Spider-Man Unlimited and Future Fight. “The question from the Future Fight team wasn’t ‘What’s the least we can do to make [the game include] Secret Wars,’” Rosemann said. “Their question was ‘How many [characters] can we do.’” That answer is a large list — A-Force members She-Hulk, Singularity, and Sister Grimm will all be introduced to the game. Additionally, Angela, Black Widow, Bullseye, Captain America, Captain Marvel, Groot, Iron Man, Kingpin, Maestro, Spider-Man, and Venom will all receive new Secret Wars-based costumes. 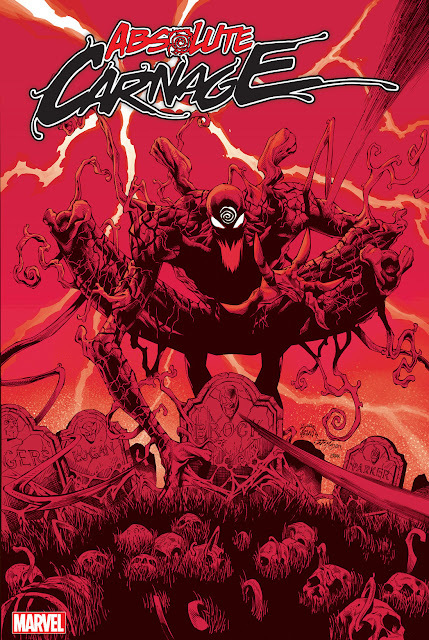 And in September, Unlimited will receive an update based on the “Renew Your Vows” plotline, letting players control characters like Agent Venom, Madame Web, and even Peter and Mary Jane’s daughter, Annie Parker. *Apparently, it has been data mined and determined that the new skin for Future Fight will be Zombie Venom. I'm looking forward to both of these updates!